Torque Burnout is an unashamedly over the top 'driving' game which combines the best parts of every racing game! Grip the wheel, put your foot to the floor and drive, completing donuts and drifts like a champion. Evolve your ride and push it to it's limits, rally the crowd into a frenzy and then push it some more to reign supreme as the BURNOUT KING! - Realistic burnout simulation complete with gorgeous smoke, bursting tires and flaming engines! 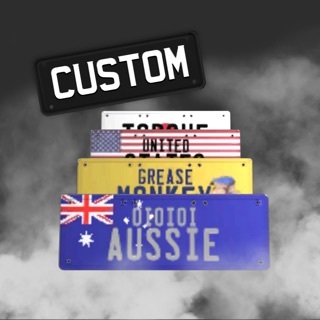 - A wide variety of cars each with unique handling and customization. - Thundering engine sounds that will send chills down your spine. - 3D Touch driving controls on supported devices. - More cars and engines. - iPhone 5, iPad 3, iPad Mini 2, iPod Touch 6th Generation or newer device is required to play. - A network connection is recommended but not required to play. 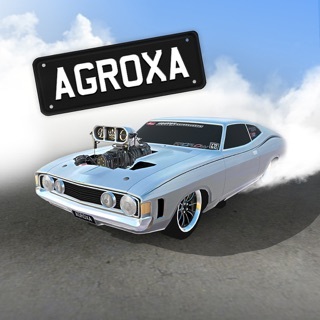 - Torque Burnout is free to play. In game credits can be purchased using real money via in-app purchases. Any problems? Any questions? Any suggestions? We'd love to hear from you! Alright.. I love this game but its not my type of game. You’ve a got a drifting game and a game where you burn rubber until you have debris flying. I like the mechanic of the engine being able to overheat but I just feel like it would mostly fit a drag racing game. I know their are many out there that are craving some racing considering now Racing Rivals has died out. I downloaded it and it’s not the same anymore. The community is gone and their is no way of making money or getting cars online. No one is doing it except Pixel Car Racer. Pixel Car Racer is a good game but their is no multiplayer. The fun part was being able to win someone’s car and use it as a weapons towards other players. I need something competitive and not just a game you sit around with. I know you developers are capable of bringing light into this type of game again and you will highly be favorited by me personally if you thought about it. Torque Burnout is the type of game that you play in your free time. That being said, it’s one of the most fun games that you can always play on the train, the bus, while waiting, etc. However, a large amount of people think that this game is a grind... It is, but it’s a decent type of grind that’s not mind numbing lay boring. 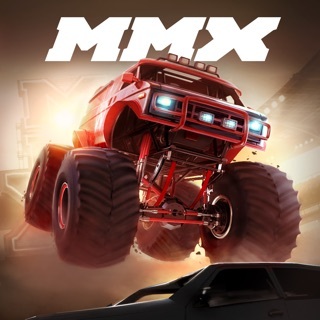 This game is up there with Pixel Car Racer, in that, if you accept it as a every-once-in-a-while burst of entertainment, like sports or the news, you’re less likely to get frustrated by it. However, if you wanna stick with it and really “tryhard” your way through it, some slick rides await! The only thing that annoys me about an hour in is the police car; fix the darn siren on it, it permeates through the menus and is generally annoying! Otherwise, thank you for such a great and polished mobile game! I admit I’m not a big fan of drifting. After playing for half an hour, I didn’t feel compelled to play the game any longer. It’s basically drifting in the same, somewhat confined, space with just new cars every now and then. However, those who are into these sort of games are in for a treat. 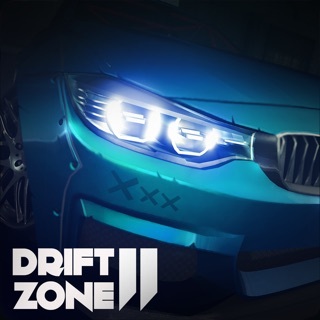 It’s worth to mention that the game even offer news for real life drifting events, which I found very interesting to see in a game. The graphics are great, but the same cannot be said about the game’s frame rate. Navigating the shop menu is terribly laggy. It caused the game to crash twice on my device. Fortunately, that’s not the case while playing the game itself; but overall, I didn’t find it near smooth as other popular iOS games. 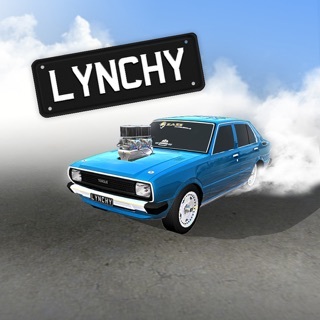 One of the most well known Burnout cars ever! A real-world burnout car packing 1000hp! A real-world burnout car, quick and nimble. © League of Monkeys Pty. Ltd.